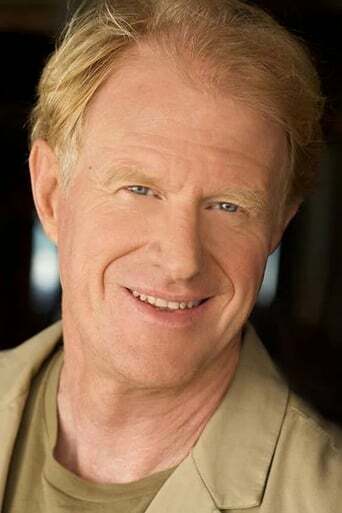 ​From Wikipedia, the free encyclopedia Edward James "Ed" Begley, Jr. (born September 16, 1949) is an American actor and environmentalist. Begley is perhaps best known for his role as Dr. Mark Craig's intern, Dr. Victor Ehrlich, on the television series St. 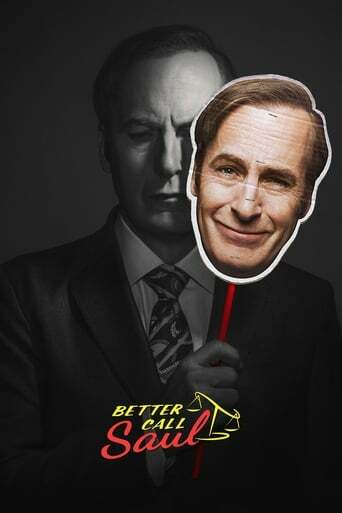 Elsewhere, for which he received six consecutive Emmy Award nominations. He currently has a reality show about green living called Living With Ed on Planet Green with his wife, actress Rachelle Carson. Description above from the Wikipedia article Ed Begley, Jr., licensed under CC-BY-SA, full list of contributors on Wikipedia.